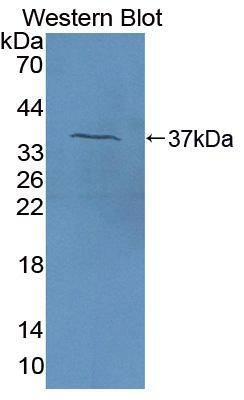 Factor Va antibody LS-C731059 is an APC, Cy7-conjugated rabbit polyclonal antibody to Factor Va (F5) from bovine and cow. Validated for WB. 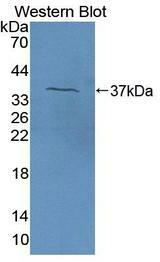 Allophycocyanin, Cy7. Also available Unconjugated or conjugated with Biotin, FITC, Cy3, HRP, PE, APC.